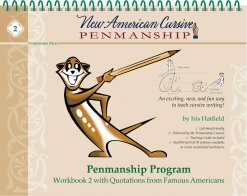 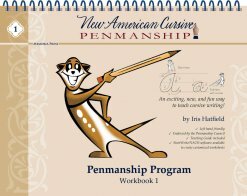 The character Mr. Meerkat is the book’s guide, making learning tasks fun; step-by-step, he shows the way to draw each letter and encourages creativity. 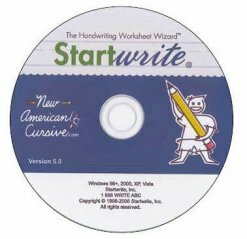 There are clear arrow directions for letter creation, and plenty of shaded letters to trace for practice. The book is bound at the top for equal access for left- and right-handers. 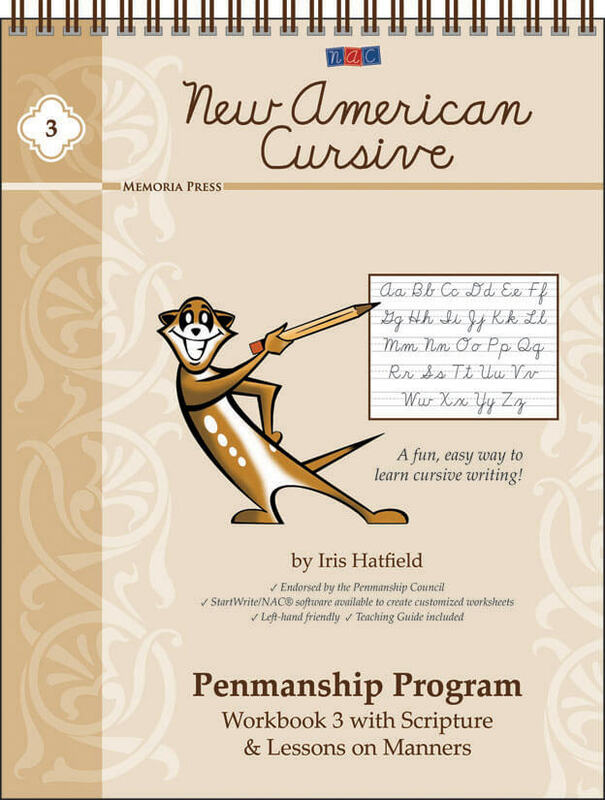 NAC‘s simplified strokes and letter forms allow first grade students to truly master beautiful cursive. 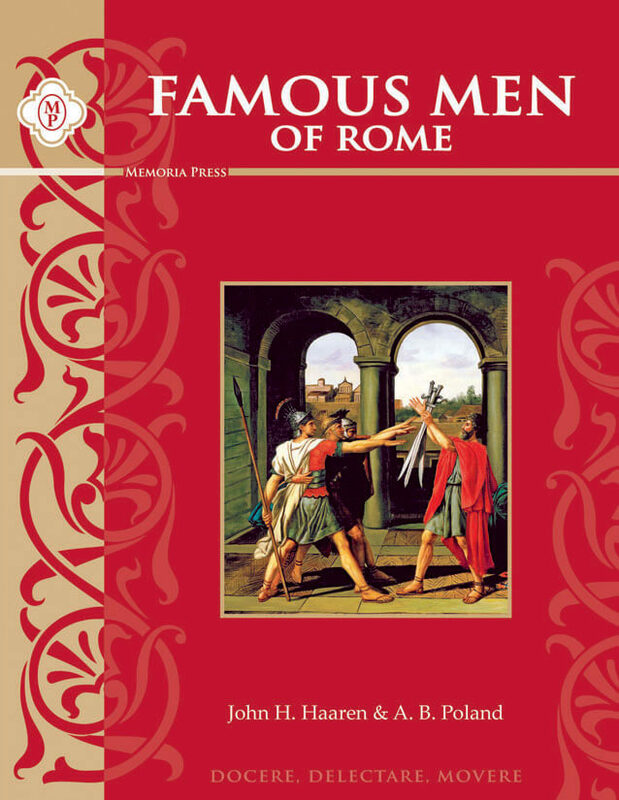 We have used NAC in our Highlands Latin School, with dramatic results. 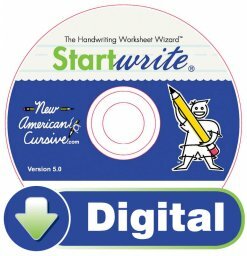 Every child can master cursive in the first grade, and many of our first graders write better than typical third graders. 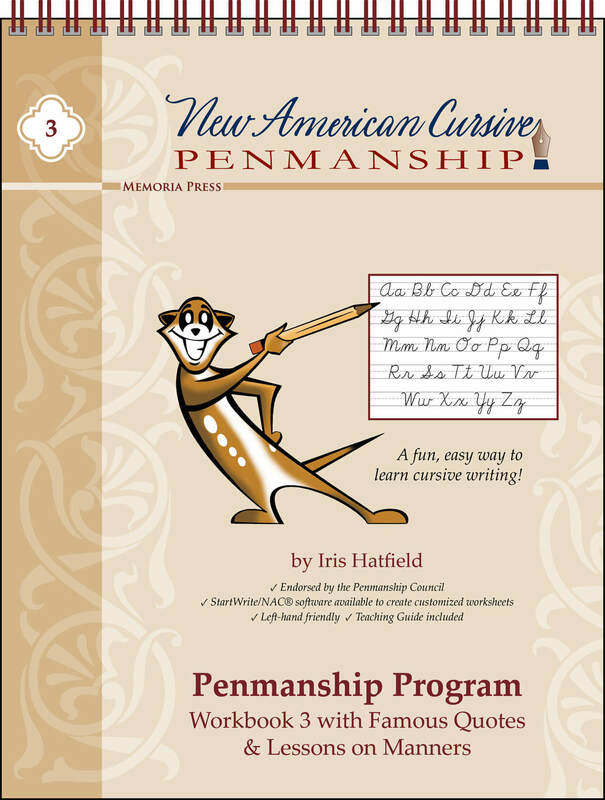 Learning cursive early ensures that students are not slowed down or frustrated in the upper grades when they are focusing on other subjects, such as grammar and composition.